Our student body is multi-national and multi-cultural. They come from different ethnic backgrounds, which is something we are proud of at Concordia. Since Putonghua is an important world language, it is our policy that learning Chinese is mandatory for all students. 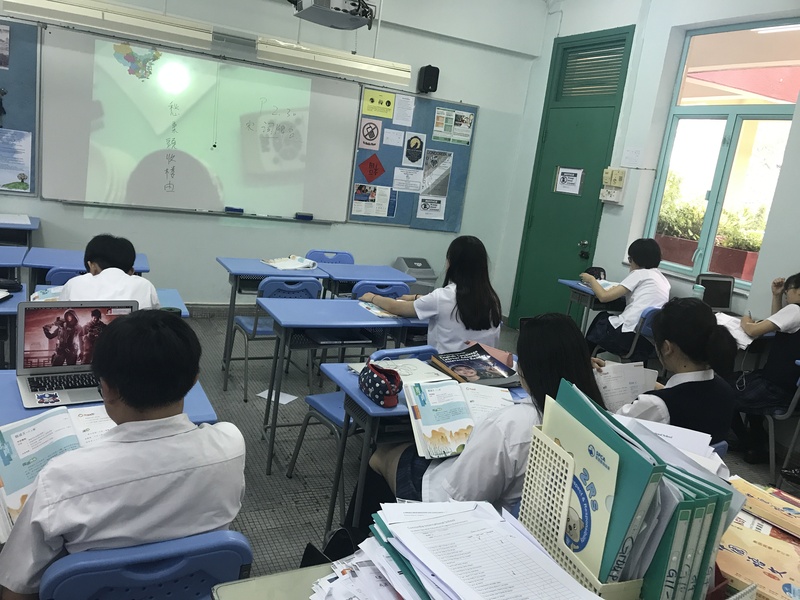 In the Chinese language class, non-Chinese students are streamed separately from their ethnic Chinese classmates. 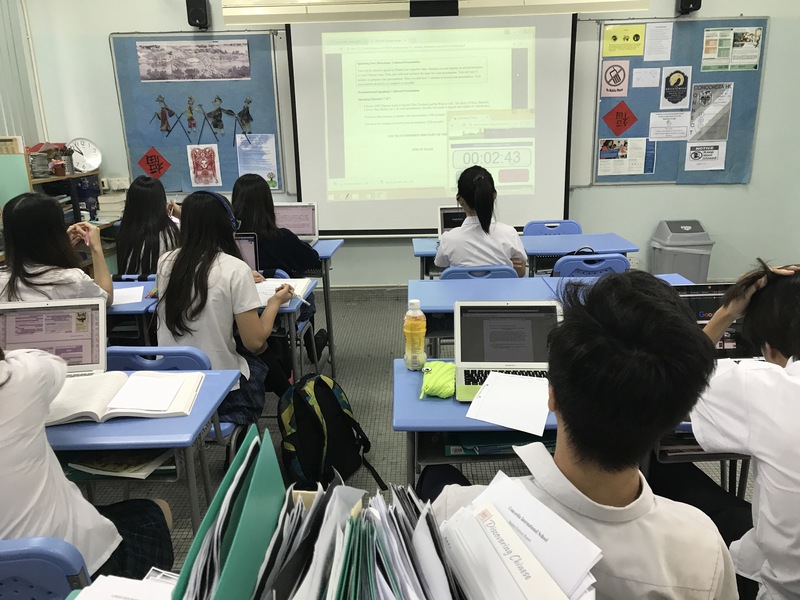 Ethnic Chinese students naturally follow a more demanding school curriculum which is based upon the curriculum framework of the Education Bureau of Hong Kong for local schools. 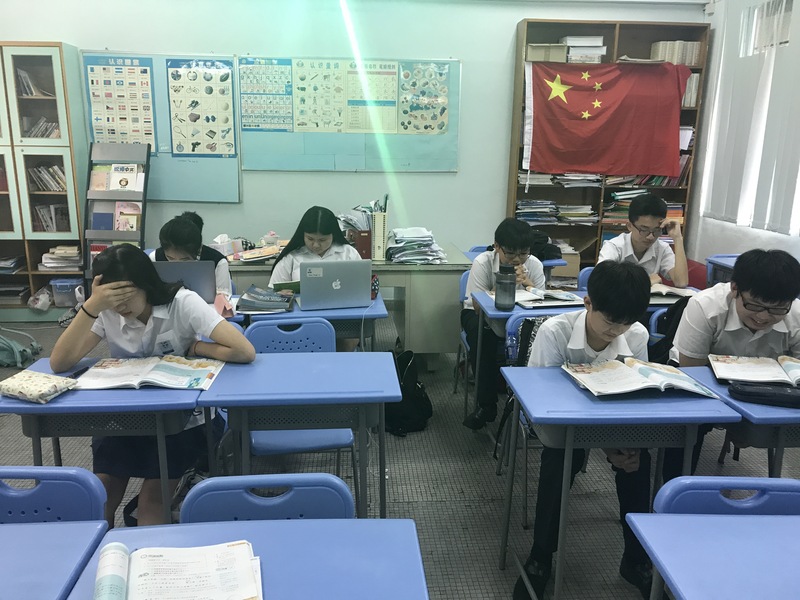 Non-Chinese students, on the other hand, have to follow a school curriculum which places more emphasis on speaking and listening skills. The curriculum we adopt is from the Californian Department of Education for Foreign Languages. 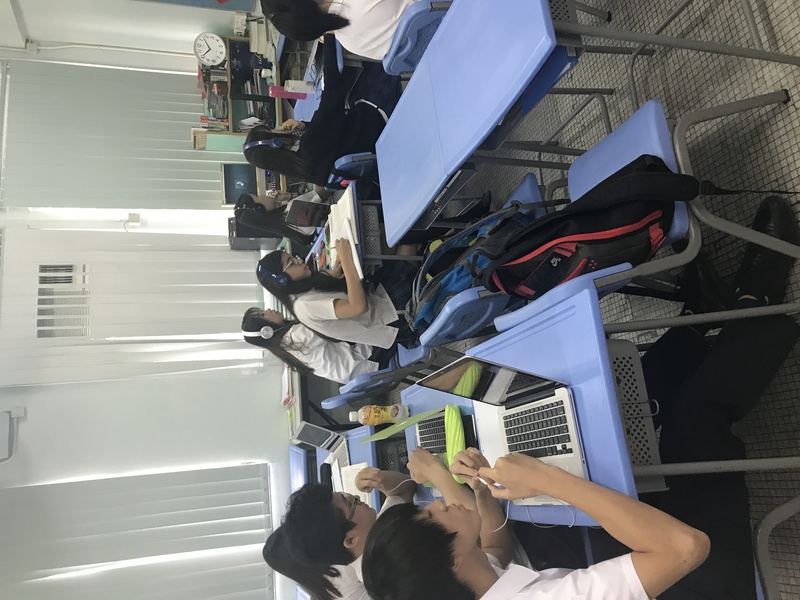 Our Putonghua courses prepare Concordia students to write the SAT Subject Test in Chinese with Listening or the AP Exam in Chinese Language and Culture when they move up to Grades 11-12.